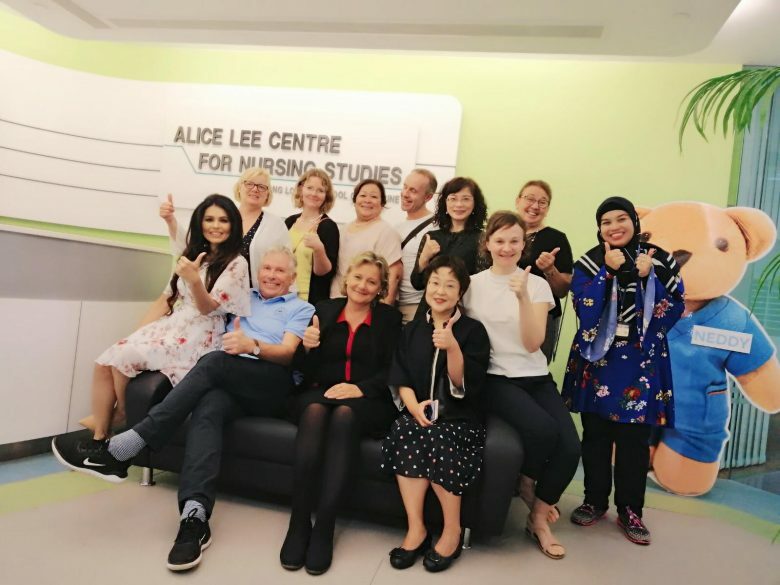 In November members of the Center visited a research group working at Alice Lee Center for Nursing Studies Young Loo Lin School of Medicine, National University of Singapore. 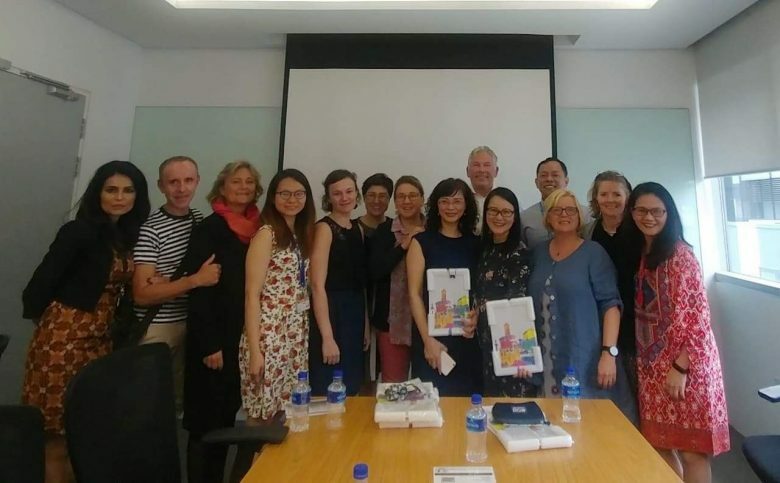 © 2019 NTNU Center for Health Promotion Research. All rights reserved.